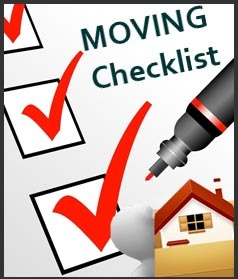 If you are moving a long distance we have a specially trained move-coordinator who can visit you at your home at a mutually convenient time to itemise your goods and assess your requirements. Quotations are then prepared and given out within 24 hours of the visit. We have a fleet of custom made removal vehicles and a dedicated experienced team of movers, and we are open 7 days a week. 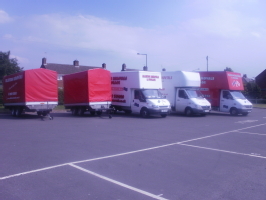 We have experience of moving everything from one item through to a full house and full office relocations. 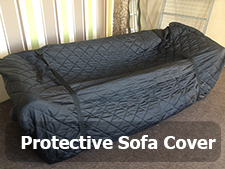 At Allerton Removals & Storage, we want to offer our customers the best possible deal, which is why we prefer to charge by the hour on short distance removals or using our half day rate (upto 4 hours). This way you only pay for the work completed on the actual day of moving. Alternatively you can hire us for the whole day if the job is going to take upto 8 hours. 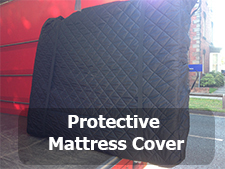 Allerton removals and storage cover moves to all parts of the U.K. as well as Europe. Our team is extremely experienced, so no matter where your moving too, we are able to help. 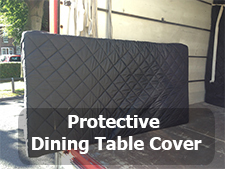 Call us now to discuss your requirements.